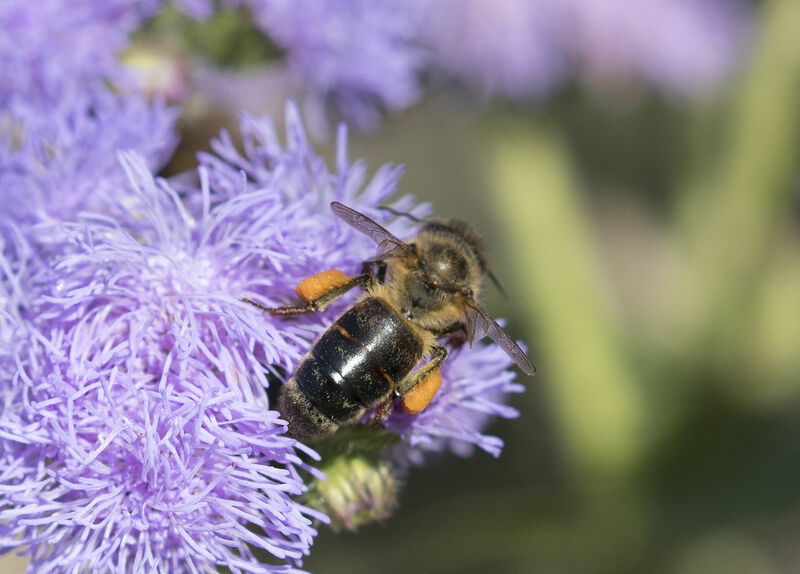 Re: my previous species-identification question, What species is this gray bee? 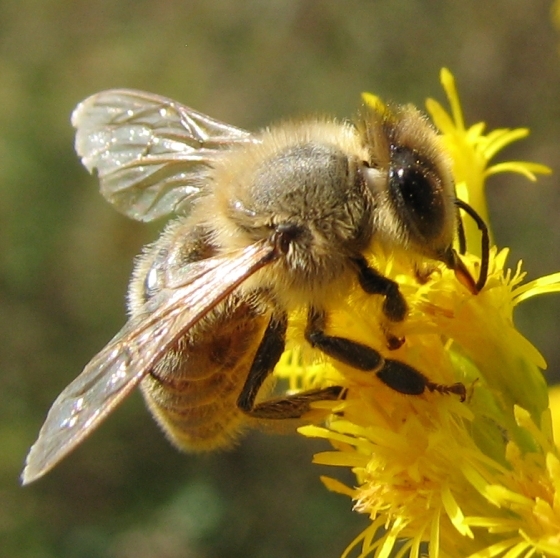 I'm still curious: Are there any recorded/reported cases of either albino Apis mellifera, or at least with substantially different pigmentation/color? Is it possible that only part of a colony gets this trait? I've been reading a little more, and found a partial answer. In fact, both photos below are reported as Apis mellifera, here and here respectively. Not the answer you're looking for? Browse other questions tagged genetics entomology pigmentation or ask your own question. What species is this gray bee? The genetic and physiological origins of laughter? What determines the colors and patterns of a clam shell? Are there cats with black skin? Why are there different species of bacteria? Are there examples of selection on males influencing female phenotypes? Is it possible that there are two people in the world who belong to a different species?